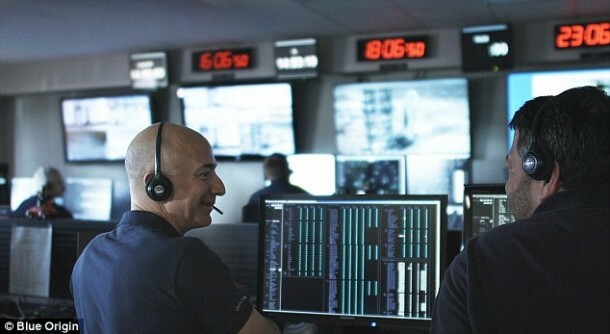 Jeff Bezos’ space firm has managed to successfully test a re-usable rocket for the second time, thus achieving a new landmark towards the development of economical space travel. 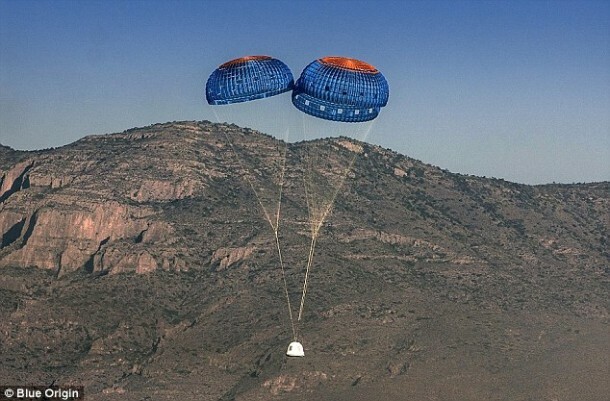 Blue Origin, the company created by Mr. Bezos successfully launched the New Shepard Rocket for the first time in November and has now repeated the take-off successfully, two months after the first launch. This time, the rocket managed an altitude of 63 miles before it returned to Earth (west Texas) on Friday morning. 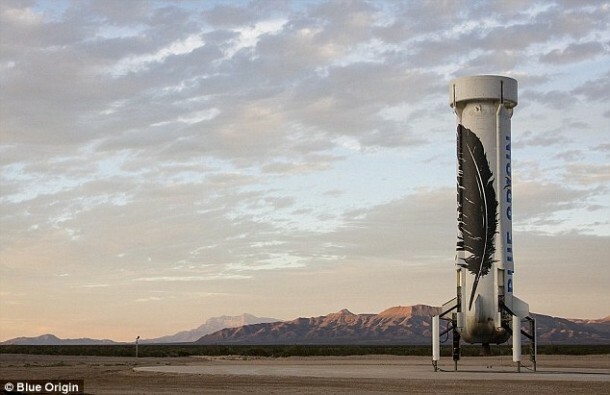 Blue Origin has released a video that shows the launch and subsequent landing from the Texas site on 22nd January. The rocket was able to slow down to 5km/h during the descent using parachutes. The test launches were designed to carry 6 passengers, however, were launched without anyone on board. The breakthroughs being achieved by Blue Origin and its competitor, SpaceX, are paving the way for reduced space travel costs and making rockets usable similar to like airplanes.